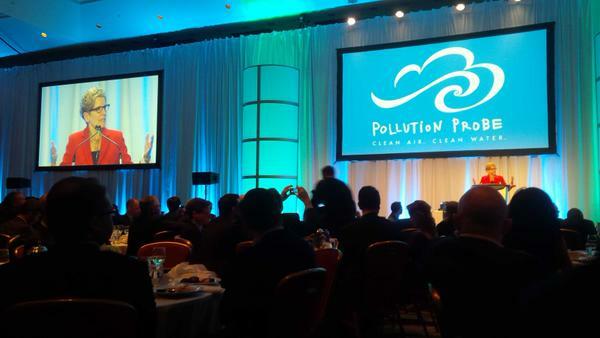 Tavares Group Consulting Attends Annual Pollution Probe Gala - Tavares Group Consulting Inc.
By: Anzella Gasataya, Marketing and Social Media Intern, Tavares Group Consulting Inc.
On November 25th, 2014, the Annual Pollution Probe Gala event was held at the Fairmount Royal York Hotel in Toronto. With more than 500 guests in attendance and support by more sponsors than in previous years, the event was the most successful gala in Pollution Probe’s history. Tavares Group Consulting was honoured to attend the gala and give recognition to fellow organizations on their achievements in environmental change and sustainable development. The event celebrated ‘Future Builders’ as leaders from industry sectors and government departments gathered to showcase innovations and collaborations that contributed to the progress and prosperity of Canadian communities. Bob Oliver, CEO of Pollution Probe, emphasized the event’s theme in his keynote speech in which he stated, “We are born builders, it’s not what we build, but how we build it”. The Honourable Kathleen Wynne, Premier of Ontario, gave an inspiring address in which she expressed the importance of leading by example, and reminded us that “economy and environment are not in competition, they go hand in hand”. Wynne presented the 2014 Pollution Probe Award to Chief Denise Restoule, who accepted the award on behalf of the Dokis First Nation. They were honoured with the award for their initiatives with the Okikendawt Hydroelectric Project, which encouraged an effort for community building, and environmental and cultural preservation. 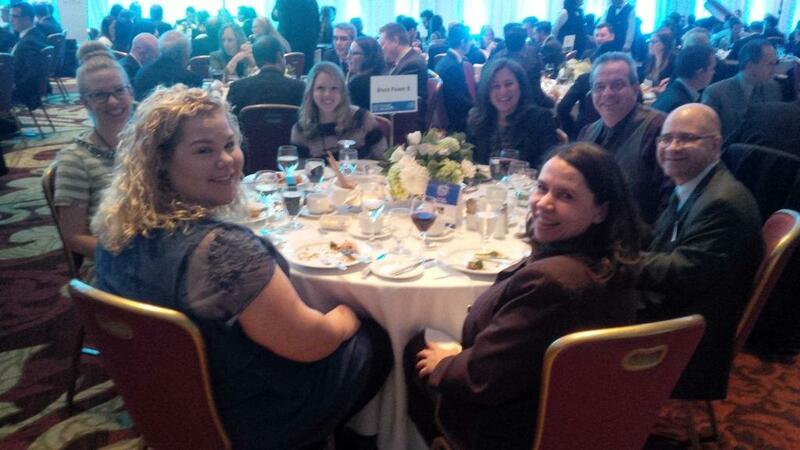 Thank you to our colleagues at Bruce Power and Pollution Probe for a delightful and inspiring evening.